Are you concerned about your heart? Consultant-led private diagnosis, testing and treatment is available for all heart related conditions. Please scroll down to see how we can help you. Welcome to Cotswold Cardiology, a dedicated team led by Cardiologist Dr Tom Hyde. 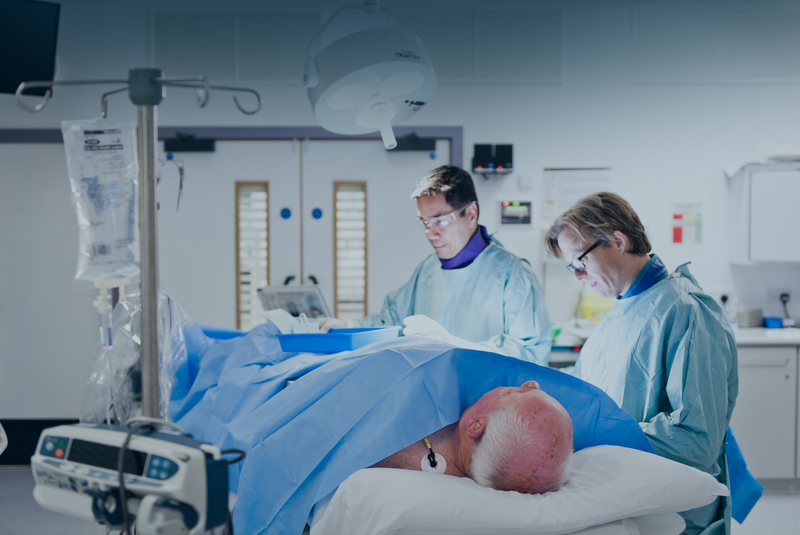 We offer a comprehensive, patient-centred Cardiology service. Based at the Great Western Hospital, Swindon and the BMI Ridgeway, Wroughton we can help you whether you are well but worried about your heart disease risk, or have symptoms that you feel are heart-related. Are you experiencing heart symptoms? Chest Pain, Breathlessness, Palpitations, Dizzy Spells. Fast access to a cardiologist led consultation, diagnostic tests and/or procedures at your convenience. Are you well and looking for an advanced heart check up? conditions, or want cardiac testing for other reasons. 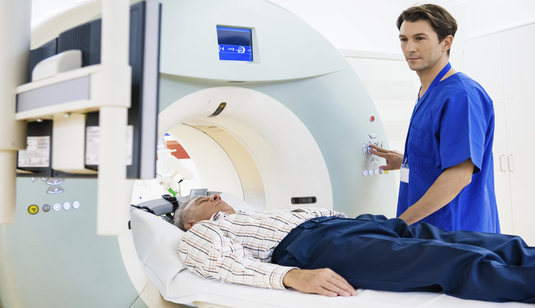 We offer consultations, tests and can arrange advanced coronary CT scanning with or without a referral from your GP. Rapid access to same day consultations and diagnostic tests if you are experiencing symptoms. Find out about the team and our experience and training. Access to state of the art 3D CT heart scans. Non-invasive identification of hidden heart disease. Are you at risk of a sudden heart attack? 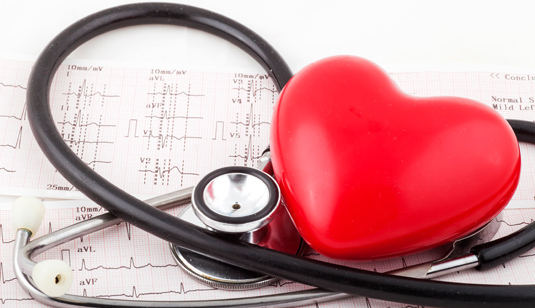 Find out if you would benefit from having advanced coronary screening. CAD is the leading cause of heart attacks and chest pain. Find out more about your risk factors and how you can prevent and slow down the progression. Find out locations of clinics and how to contact us or make an appointment. Do you have a family history of heart related disorders and are concerned about your risk? We offer consultations and tests to diagnose Cardiomyopathy or hypercholesterolemia. specialised in Cardiology at Bart’s and the London Chest. It's time to focus on your heart health. Send us a message or call 01793 816062. We’re a private heart clinic in the Cotswolds led by Dr Tom Hyde. We help people already experiencing heart-related symptoms, as well as heart screening for those seeking peace of mind. Most of our patients are from North Wiltshire, Swindon, West Berkshire and of course the Cotswolds.